Danielle Caceres Photography is committed to providing beautiful portraits for clients to cherish for a lifetime. 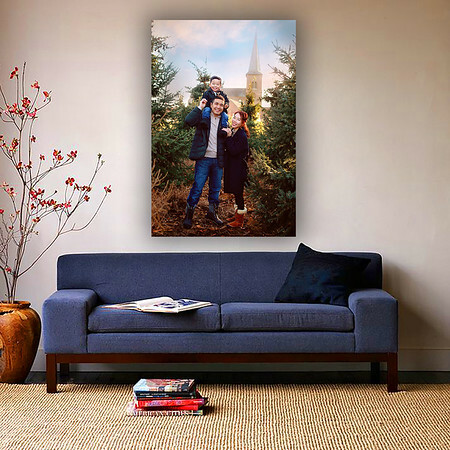 I truly believe everyone should have heirloom quality portraits to hang on their walls of their family and loved ones. 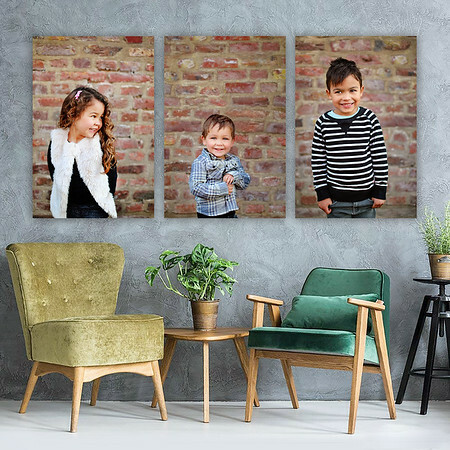 My goal is to capture what is genuine and true to your family, while showcasing your beautiful portraits through custom quality prints, standouts, canvases, albums, and folio boxes. €100 fee is due at time of booking to hold your date and time. This is none refundable unless rescheduled within a timely manner. All sessions includes media sized digital images only. 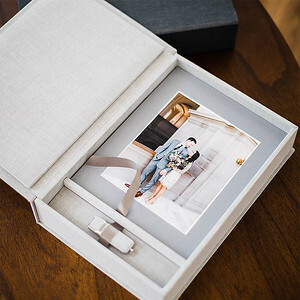 After viewing your images in your private online album, you may then decide what you'd like to order. 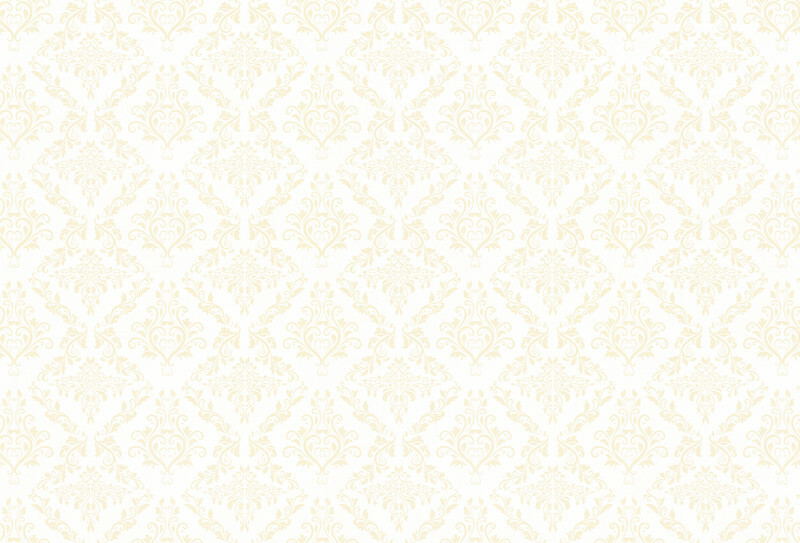 There is NO order minimum. 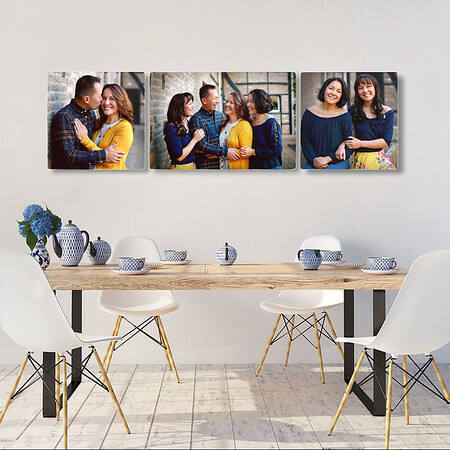 Clients typically invest between 300 and 2000 Euros on a selection of wall art and customised products such as legacy albums, folios, and prints. 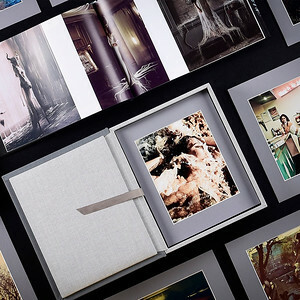 With a 500 Euro print order, clients will receive all the high resolution files and print release for the edited images. The full collections of files can be purchased for 300 Euros. For sessions further than 30km from Schinnen will include a travel & accommodation fee, for further afield. 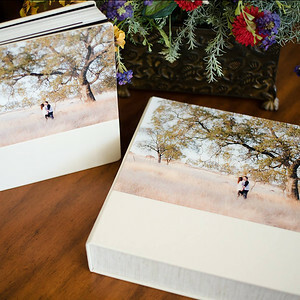 Contact Danielle Caceres Photographyto book your consolation and request printing options.